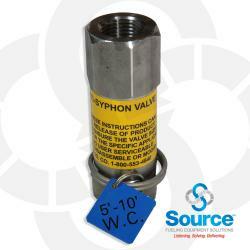 Valve Anti-Siphon 1-1/2 Inch NPT 5-10 Feet W.C. 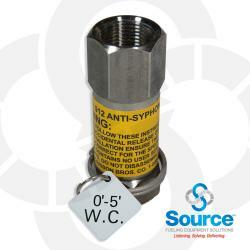 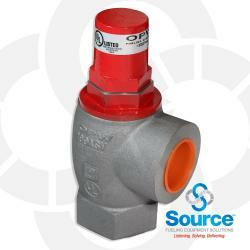 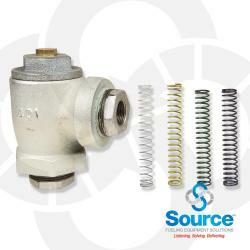 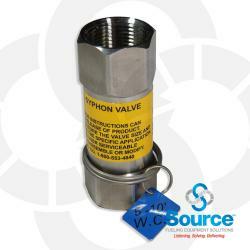 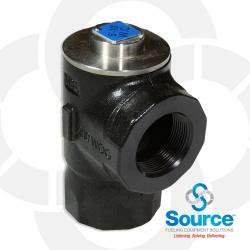 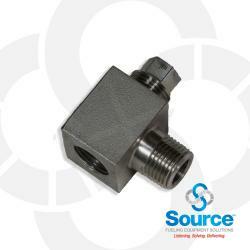 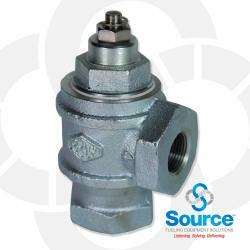 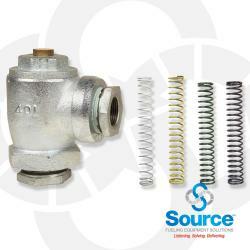 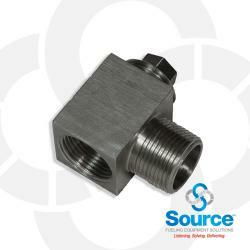 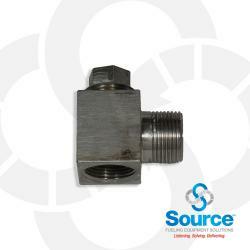 Valve Anti-Siphon 2 Inch NPT 0-5 Feet W.C. 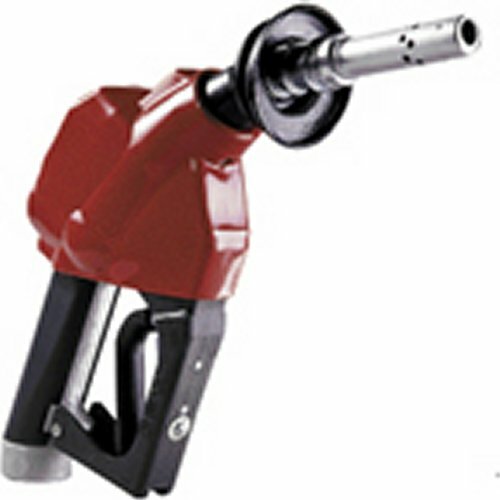 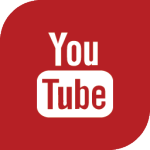 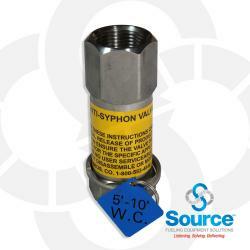 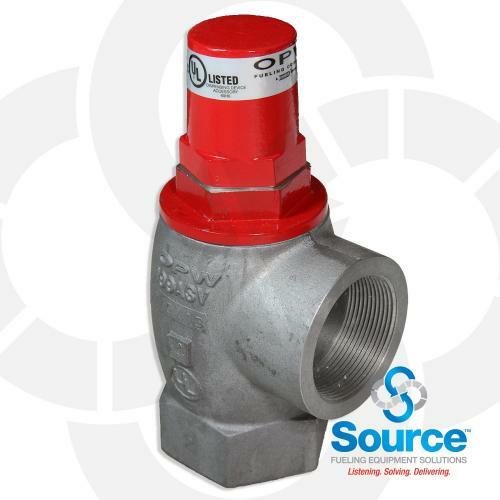 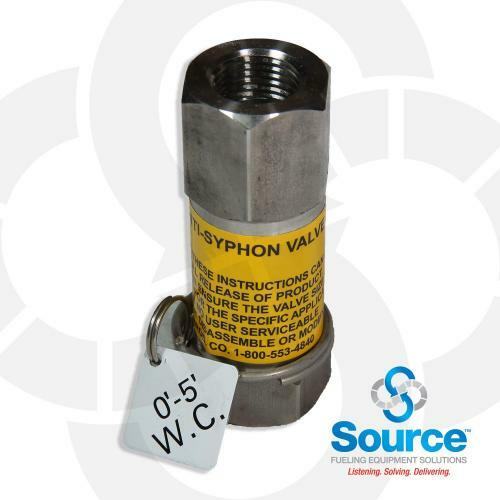 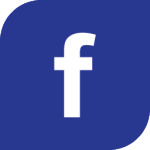 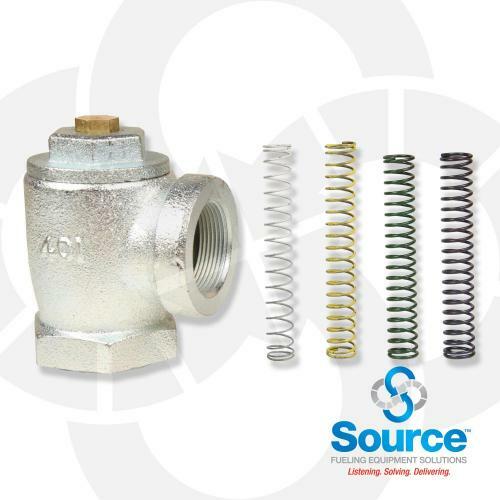 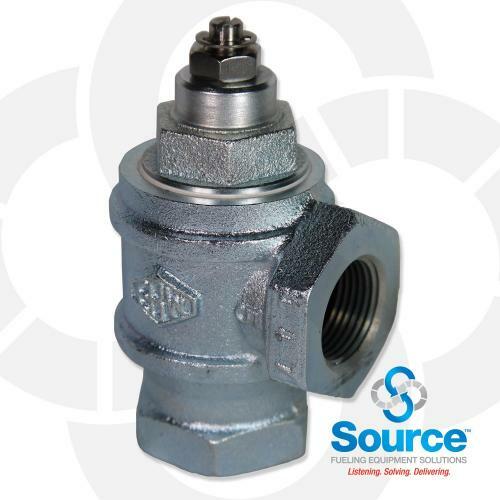 Valve Anti-Siphon 2 Inch NPT 5-10 Feet W.C.
1/2 Inch Anti-Syphon Valve With Expansion Relief 0-5 Foot W.C.
1/2 Inch Anti-Syphon Valve With Expansion Relief 5-10 Foot W.C.
3/4 Inch Anti-Syphon Valve With Expansion Relief 0-5 Foot W.C.
3/4 Inch Anti-Syphon Valve With Expansion Relief 5-10 Foot W.C.
1 Inch Anti-Syphon Valve With Expansion Relief 0-5 Foot W.C.
1 Inch Anti-Syphon Valve With Expansion Relief 5-10 Foot W.C.